This story has such diverse range of emotion, dragging readers through a love story both thick and thin. One of my favourite love stories and the ideal female lead and male love interest. 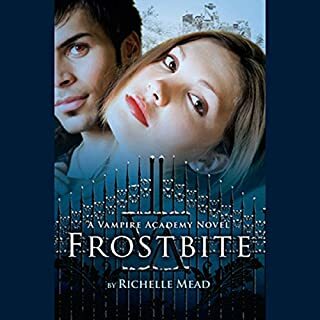 Richelle has done every girl a world of good by writing this epic love story complete with an underground society so carefully fabricated into the 21st century with references from the first novel right through to the last. To have so carefully conducted a story with everything a girl could want: badass female heroes, unconditional loyalty and unforgettable love with a few good punches thrown in! It is still my favourite book series of the 21st century. It's winter break at St. Vladimir's, but Rose is feeling anything but festive. 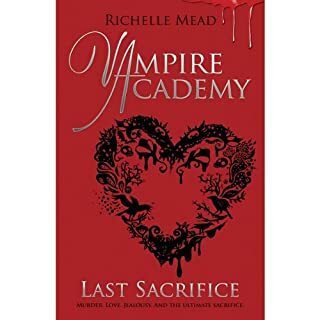 A massive Strigoi attack has put the school on high alert, and now the Academy's crawling with Guardians - including Rose's hard-hitting mother, Janine Hathaway. And if hand-to-hand combat with her mom wasn't bad enough, Rose's tutor Dimitri has his eye on someone else, her friend Mason's got a huge crush on her, and Rose keeps getting stuck in Lissa's head while she's making out with her boyfriend, Christian! 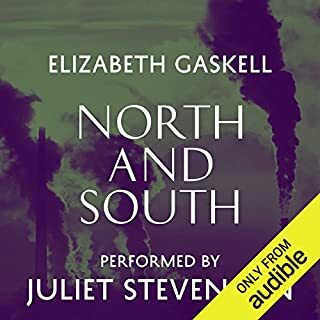 Richelle does it again in writing about an underground society so carefully fabricated into the 21st century with references from the first novel right through to the last. To have so carefully conducted a story with everything a girl could want: badass female heroes, unconditional loyalty and unforgettable love with a few good punches thrown in. It is still my favourite book series of the 21st century. 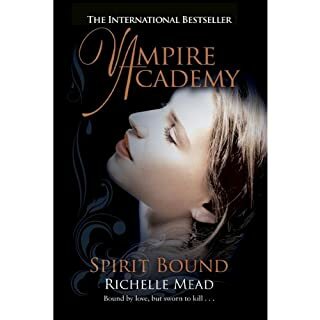 I'm not generally a fan of Vampire Novels but this takes the bait as one of the best conducting series of an underground society complete with a badass female hero, unconditional love and loyalty and a few good punches thrown in! Still my favourite book series.